Hello! 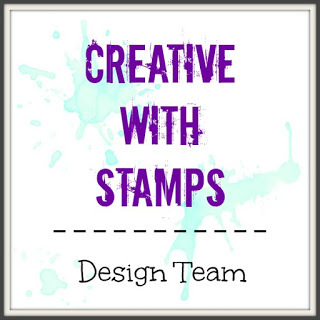 I played along at Creative with Stamps Challenge blog! The theme this month is "Bunny!" For the background I stamped the large background image with clear versamark ink and embossed with clear embossing powder. Then I used Distress Oxide inks to color the whole paper. Then I layered on all the die cuts and sentiment. 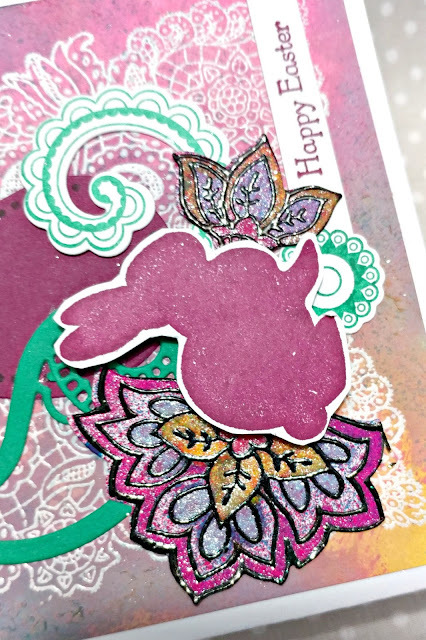 The colored in images are Stampendous Paisley that have matching die cuts. 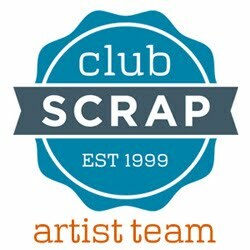 I spritzed them with Dylusion inks in red and blue then colored them in with glitter inks I got at Hobby Lobby for $1.24 each! Love those clearance items!! They made the images very glittery and shiny. 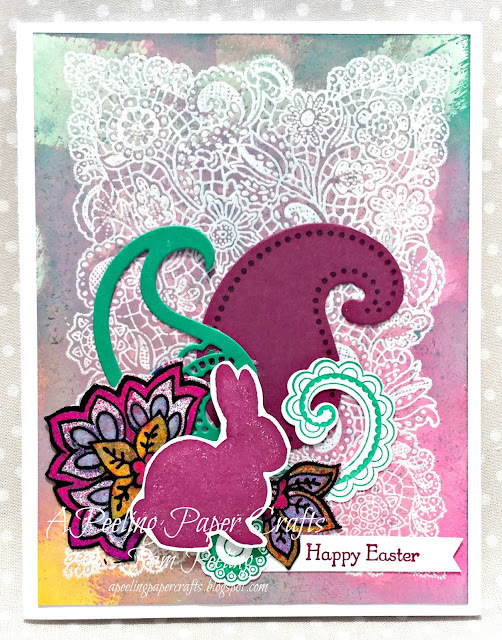 The other die cuts are Stampin Up! The bunny is an image I got in a dollar bin somewhere. You still have plenty of time to link your own Bunny card over at Creative with Stamps!